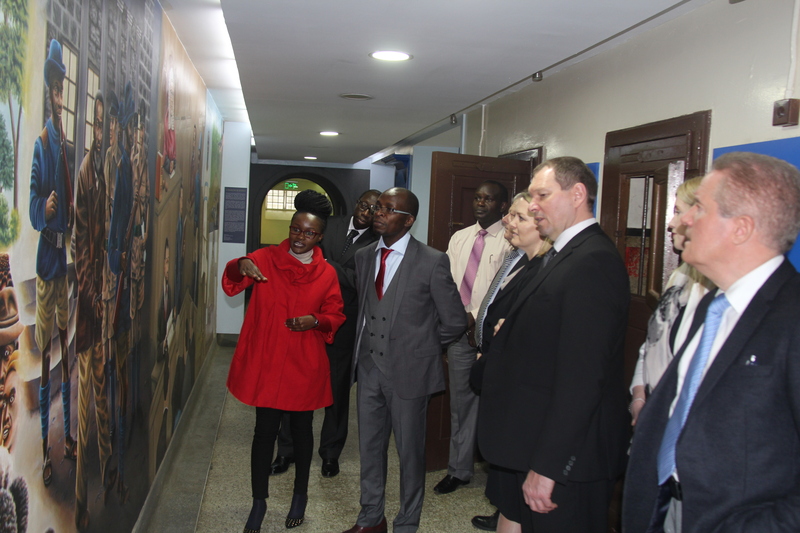 The Court of Appeal of Kenya is established under Article164 of the constitution of Kenya and consists of a number of judges, being not fewer than twelve. The Court of Appeal handles appeals arising over the decisions of the High Court as well as any other court or Tribunal as provided for in Law. The court comprises a maximum of 30 Judges. The Judges of the Court of Appeal elect a President from among themselves. The Court of Appeal has been decentralized and currently has a total of six registries namely; Nairobi, Mombasa, Nyeri, Kisumu, Nakuru and Eldoret. Court of Appeal of Kenya Practice Directions. 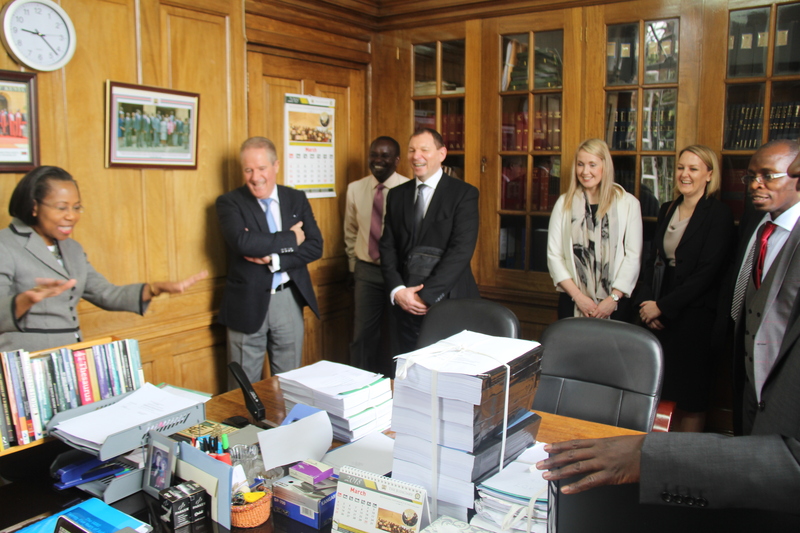 The Honorable President of the Court of Appeal of Kenya formally issued the Court of Appeal Civil Appeals and Applications Practice Directions on Thursday the 19th March, 2015. The Practice Directions are in force effective from the date of issue. 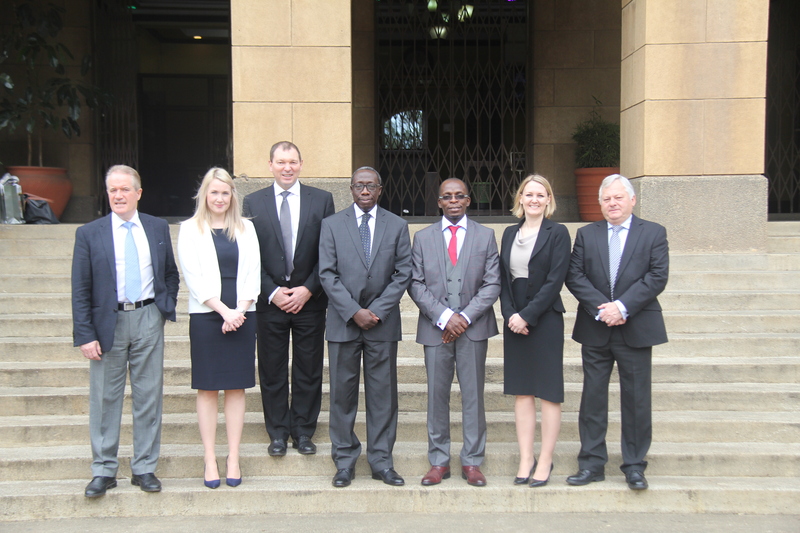 Court of Appeal President, Justice William Ouko (4th L) is joined by visiting solicitors from Hugh James firm in the UK, they paid a courtesy call on the Court.